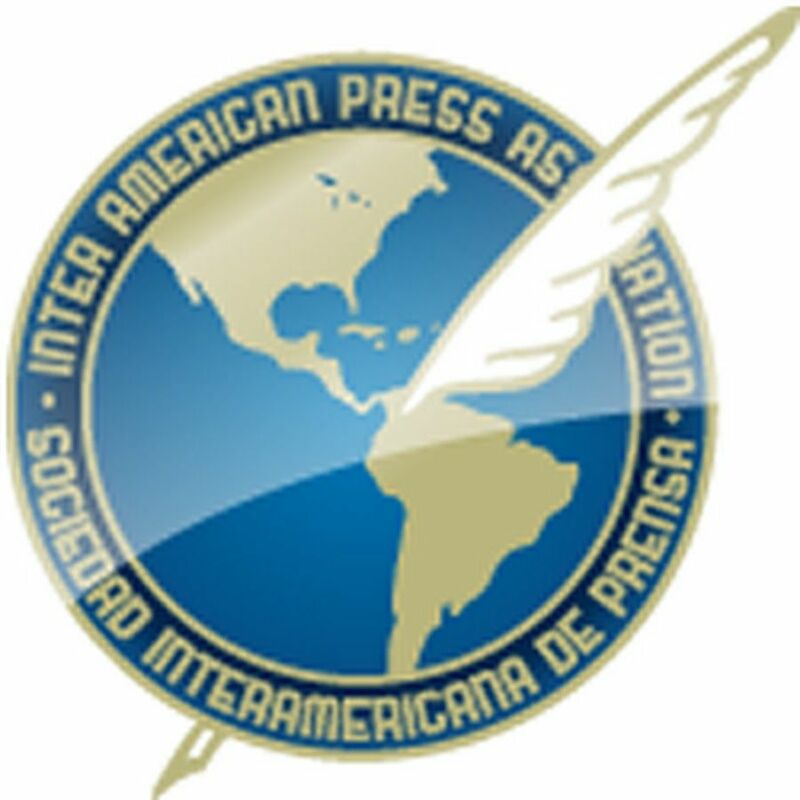 MIAMI, Florida (December 18, 2015)â€"The Inter American Press Association (IAPA) today protested an attack on a team of journalists with the Grupo Crónica group's television news channel in Argentina and called on the authorities to investigate and determine who was responsible. On the afternoon of yesterday (December 17) reporter María Inés Cristante, cameraman Fabián Lemma and camera assistant Matías Carrizo were covering a demonstration by drivers working for transportation company Aguila Dorada when they were beaten, kicked and stoned by people belonging to the Union Tranvarios Automotor (Vehicle Drivers Union UTA), who were protesting what they said were unjustified firings and lack of rest time. 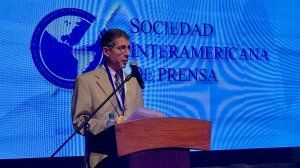 The chairman of the IAPA's Committee on Freedom of the Press and Information, Claudio Paolillo, condemned the attack on the journalists which he said "restricts the people"s right to receive information." He added, "We ask the authorities to look into the incident so at to identify the attackers." 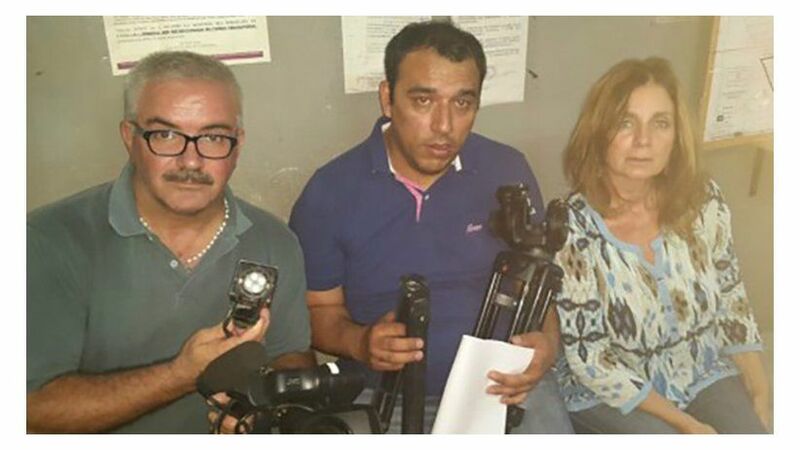 Grupo Crónica group said that while the reporter was interviewing drivers she was beaten by people belonging to the union, according to eye-witnesses. They also attacked from behind the cameraman and his assistant, who were treated in hospital for blows to the head and face. During the attack, which occurred in the Villa Pineral neighborhood of Buenos Aires, their video camera and filming material were destroyed. Paolillo, editor of the Montevideo, Uruguay, weekly Búsqueda , declared, "We are concerned at the numerous acts of violence and intimidation that are being reported in Argentina." The most recent one involved radio journalist Sergio Hurtado and his family, whose home was attacked and his wife raped, in apparent reprisal for his journalistic work. 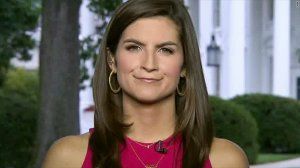 This one is the fourth attack on press freedom suffered in the last three years by the Grupo Crónica group's television news channel, it reported. The IAPA is a not-for-profit organization dedicated to the defense and promotion of freedom of the press and of expression in the Americas. It is made up of more than 1,300 print publications from throughout the Western Hemisphere and is based in Miami, Florida. For more information please go to http://www.sipiapa.org .